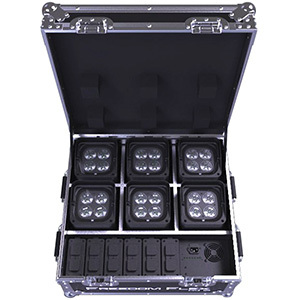 New ADJ Vizi Beam 5RX Adds Extra Features! Building on its popular Vizi Beam 5R, ADJ has released a new moving head fixture – the Vizi Beam 5RX – which adds motorised focus and a glass lens to its spec list, allowing mobile DJs to create sharper, fast-moving colour beam effects that stay in focus. 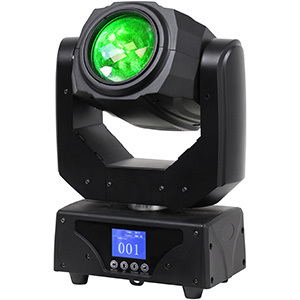 The Vizi Beam 5RX is a moving head that utilises a tight 5⁰ beam angle and is powered by the 189W Philips Platinum 5R discharge lamp, which has been co-engineered by ADJ and Philips to offer a light output comparable to a 575W fixture. 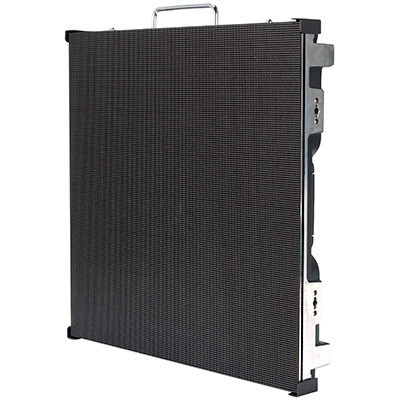 This enables mobile DJs to generate concise beams of light that will look extra effective slicing through fog above the dance-floor, while the unit’s frost filter also allows users to reduce the glare for a more subdued effect. Compared to the Vizi Beam 5R, the Vizi Beam 5RX has the added bonus of motorised focus, which enables users to keep the beam focussed, even when moved, and a glass lens, which replaces the previous plastic one to offer sharper optics. 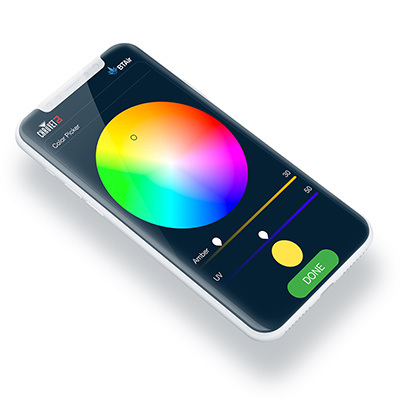 As well as these improved optics, mobile DJs will find that they can create a variety of colours and patterns, thanks to ADJ’s inclusion of independent GOBO and colour wheels, which hold 17 fixed GOBOs (plus spot) and 14 colours (plus white), respectively. 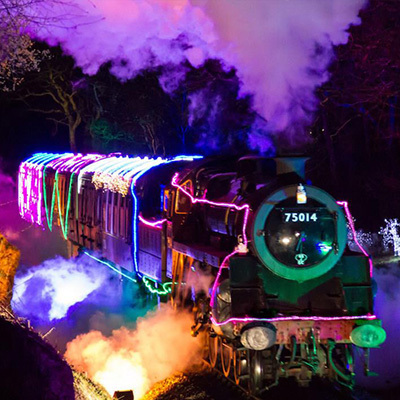 Users can also make the most of GOBO scroll and shake functions, to add energy to their display, and utilise split colours to create multi-coloured beam effects. 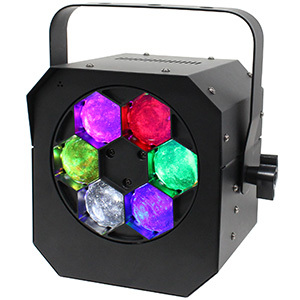 The Vizi Beam 5RX is also fitted with an 8-facet prism, allowing mobile DJs to split the fixture’s beam into many moving shafts of light. The Vizi Beam 5RX’s beam effects are enhanced by flexible, fast and accurate movement, offered by stepper motors with micro-stepping and auto X-Y repositioning. Meanwhile, the fixture’s 540⁰ pan and 270⁰ tilt allow users to achieve far-reaching displays that bring colour and movement to their events. 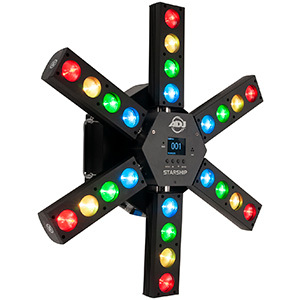 Intense slow-to-fast pulse and strobe effects can also be triggered to produce an exciting club-style atmosphere ideal for prom parties and younger audiences. 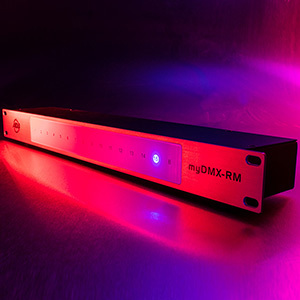 In terms of control, users have access to two DMX channel modes (16 or 19), enabling them to go as in depth with their programming as they need. 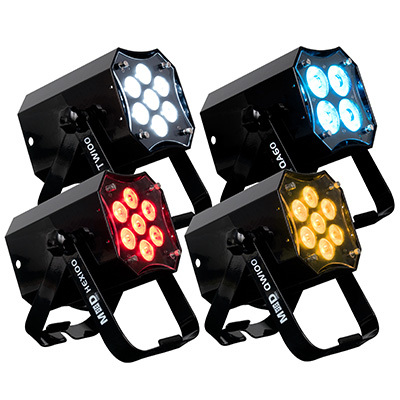 In addition, with Omega Quicklock brackets included, the Vizi Beam 5RX can easily be mounted onto lighting bars, stands, trussing and other structures, allowing users to project beams of bright light down onto guests, whether on the dance-floor or in the bar. With secure Powercon in/out sockets, the power supply for multiple fixtures can be daisy-chained, saving mobile DJs the hassle of extensive wiring and making for a fast set-up time. 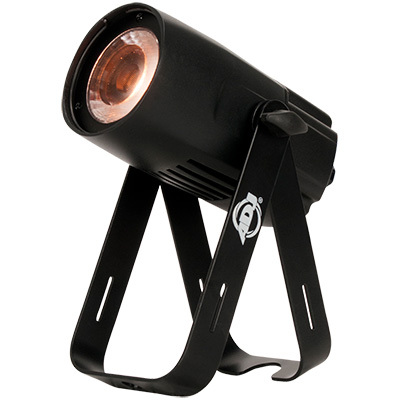 Ideal for use in a mobile lightshow, the Vizi Beam 5RX has compact dimensions (394 x 325 x 522mm) and a low weight (19kg), making it easily transportable, compact enough to store away and easy to carry in and out of venues. The ADJ Vizi Beam 5RX is available now at an SSP of £959.00.